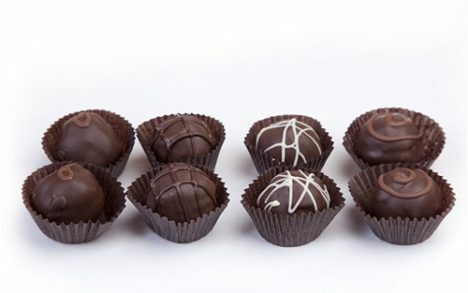 Our ultimate Truffle Sampler. 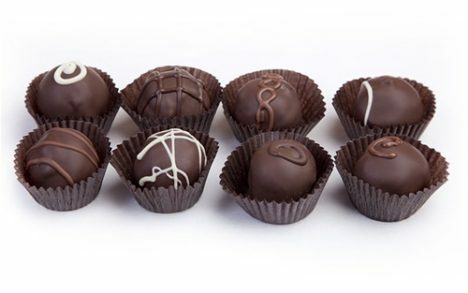 24 decadent Truffles. Includes our best standards plus a wonderful selection of our seasonal flavors.